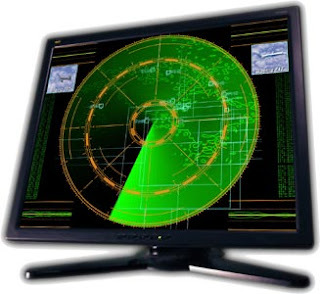 Radar Screensaver is innovative and visually stunning software that can turn your video display into a fascinating sky-watching radar screen. It ‘detects’ all flying objects, identifies their type, speed and flight course, and simulates movement across the entire airspace within its range of the ‘virtual’ antennas. This process is displayed in real time on your screen as if you were sitting in the chair of a real air traffic controller. If you have two or more monitors connected to your PC, it is possible to configure the screensaver to show either the same or different scenarios and displays. This can transform your workplace into something akin to a real airspace observation post. You can also select the display resolution.